XL 4995 x 5000px 15 Mb. 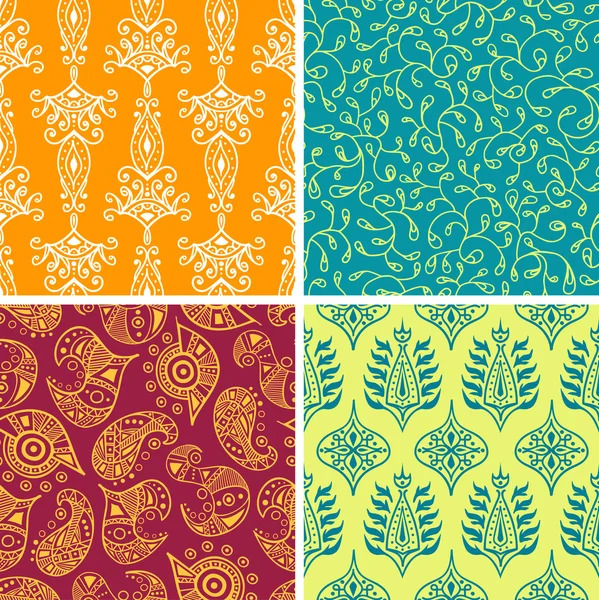 Set of vector seamless patterns in oriental style. Collection of decorative eastern background.